The LensCoatTM BodyBagTM Pro is a camera body cover made from soft shock-absorbing neoprene, protecting your camera from the nicks, dings and scratches of accidental impact. It also keeps the camera body free from dust and dirt as well as protects it from the elements. The BodyBags Velcro closure makes storage and access quick and easy. 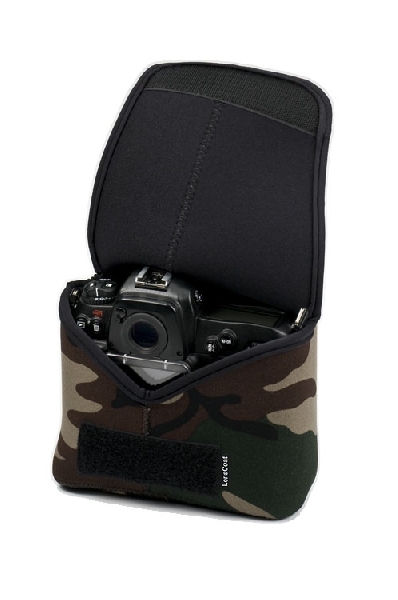 The BodyBag Pro is great for camera body storage and travel.